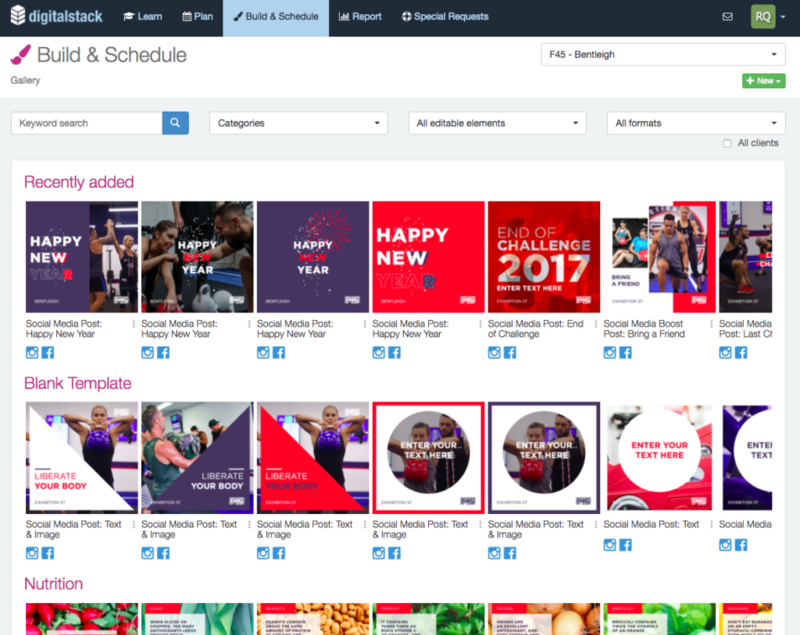 Whether for social media or print, beautiful and engaging templates have always been at the heart of the Digital Stack user experience. Well now it’s even easier on the eye, with a new-found practicality that makes it easier to find what you want in seconds. We’ve redesigned our Build and Schedule section with a smooth left to right scroll that lets you effortlessly browse templates by category. Beyond the aesthetics, we’ve also consolidated the number of categories and inserted a ‘recently added’ category. It’s just what the doctor ordered for all those power users on the hunt for fresh content. So whether you’re looking for content relating to tips and tricks, customer offers or funny memes, you’ll find exactly what you’re after in a matter of seconds. This is the first significant redesign of the Build and Schedule interface in over a year, and we’re confident it will be a game changer for thousands of users. 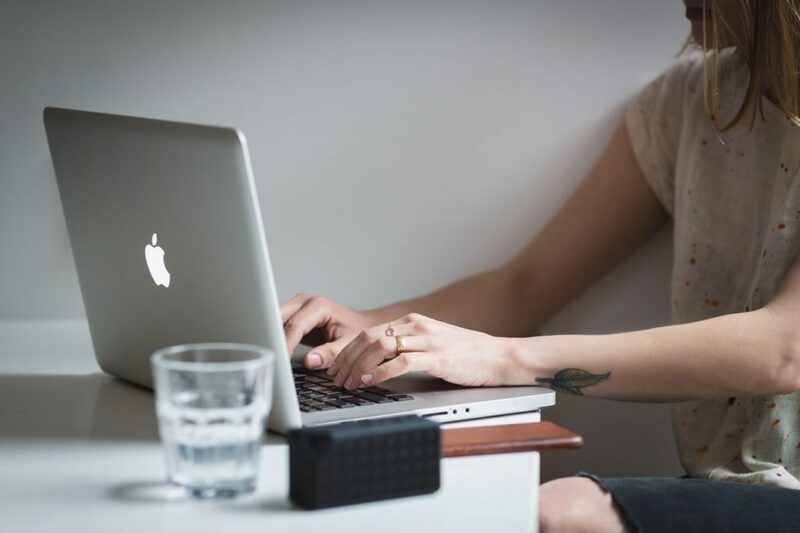 We’re always looking for ways to make Digital Stack more user friendly, and direct customer feedback plays a key role in shaping our product development. So when customers told us they loved the platform but needed a way to better browse and filter the template library, we were all ears. This redesign is our answer, and tester feedback has been extremely positive. We’re sure you’ll love it! By now we all know that variety in social content is critical to keeping your audience engaged. Whether it’s Instagram, Twitter or Facebook, your feed needs to be throwing up all manner of interesting and entertaining content. From tips and tricks, to customer success stories and funny memes, to referral offers and industry insights. It all works together to build your brand and keep your audience actively listening and engaged. And that’s what the redesigned Build and Schedule is all about. It’s built to help social planners easily scroll by category (or find the right format blank template) to craft the perfect mix of customizable, localized content. The redesigned Build and Schedule section is now live for all customers in all countries. Log in and see for yourself what a difference it makes.